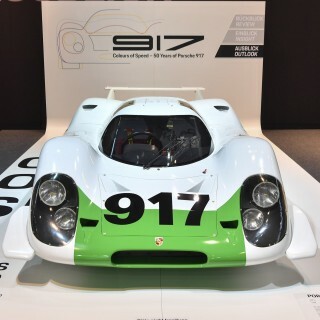 When Porsche set out to win Le Mans for the new FIA rulebook on the cusp of the 1970s, they developed the dominant 917 to do it. 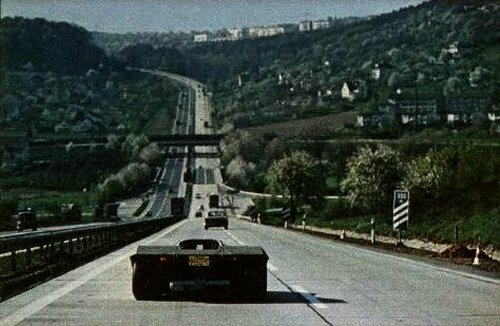 It wasn’t always so successful though, and it had its share of growing pains in its first season of competition in 1969. 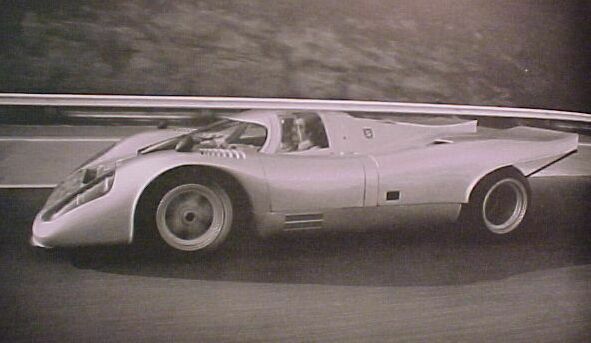 What followed was a figurative growth spurt that saw short tails, long tails, pink pigs, hippie cars, and an offshoot of wildly powerful open-cockpit turbocharged variants like the 917/10 and 917/30 that all managed to trump their respective peers on the race tracks of the world. 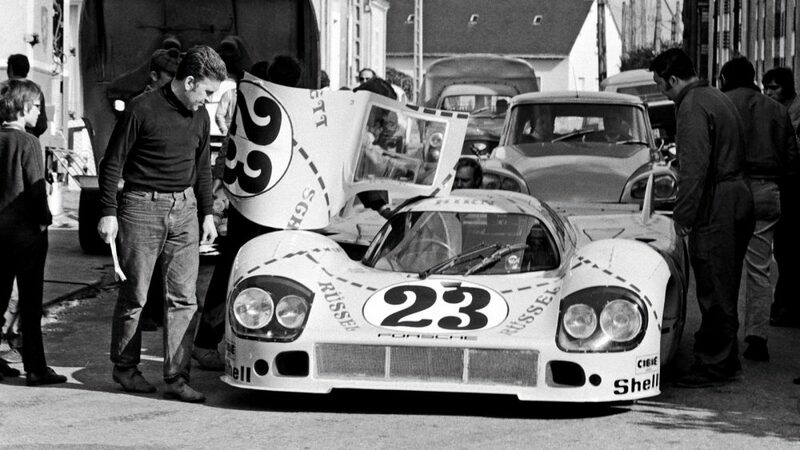 Of all the famed circuits graced by various 917s though, none have as much meaning in Porsche history as La Circuit de la Sarthe. 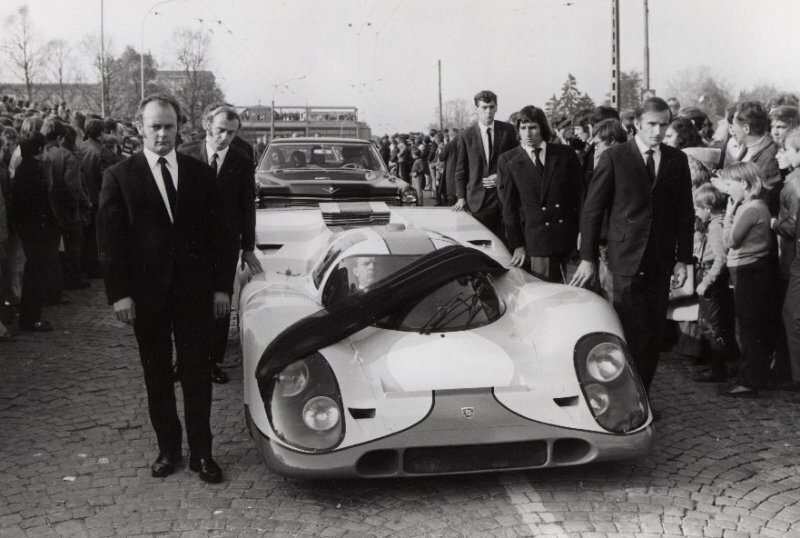 This article isn’t going to attempt a retelling of the 917 story, but rather provide a little image-driven slice of it: the 917 in its Le Mans heyday, but not on the track itself. 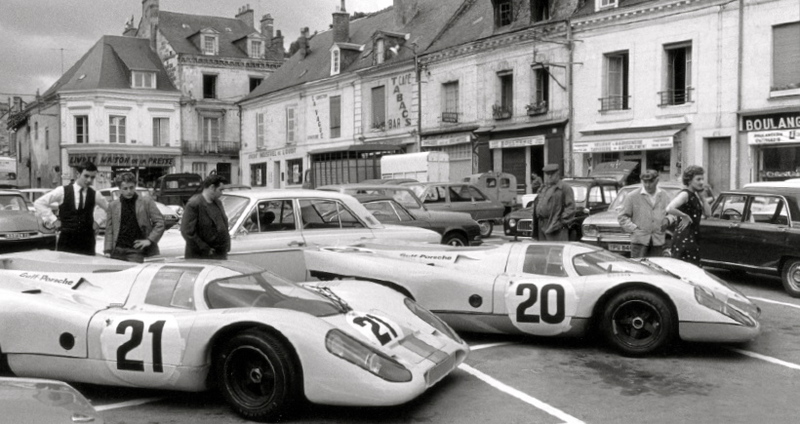 Though it’s difficult to find things with a deeper Le Mans history than Porsche’s, the Hotel de France in a town called La Chartre sur le Loir is a rare example. 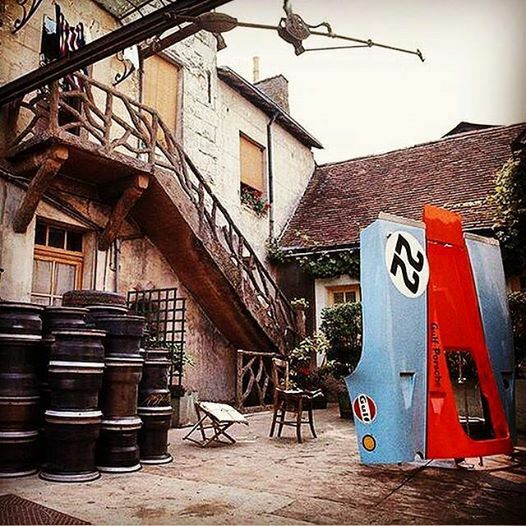 Located just south of the town that gave the endurance race its namesake, it’s a place where racing teams used to stay and work on their cars before driving them to the race, a tradition of sorts dating back to the 1950s. 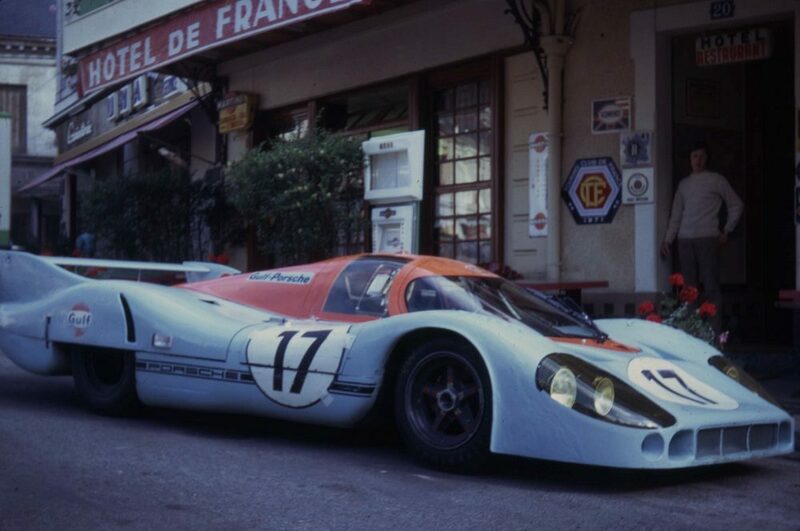 Pictured below are a pair of Gulf 917LHs parked in front of the hotel in 1971, as well as the previous year’s “K” short tails in 1970. 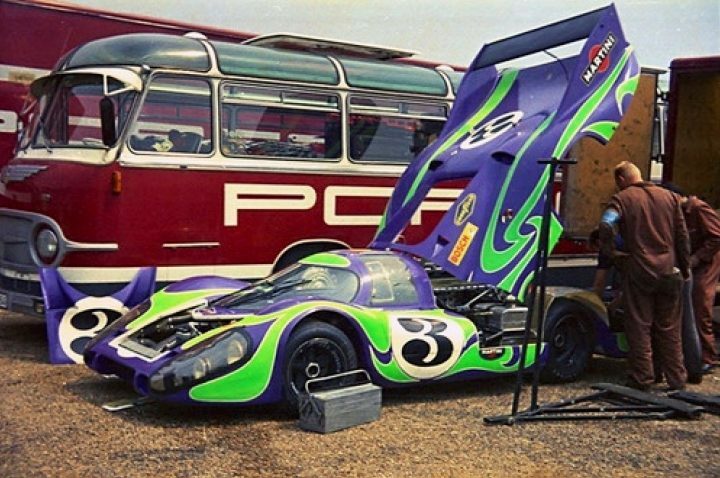 The hotel was used as a bonafide workshop in the days leading up to the 24-hour race for teams like Gulf-Wyer and Martini Racing, along with many other repurposed yards, barns, fields, and unoccupied infield parking slots—as the rumor goes, the groovy green and purple 917LH that became known as the Hippie Car was painted in its iconic scheme at night in one such place. 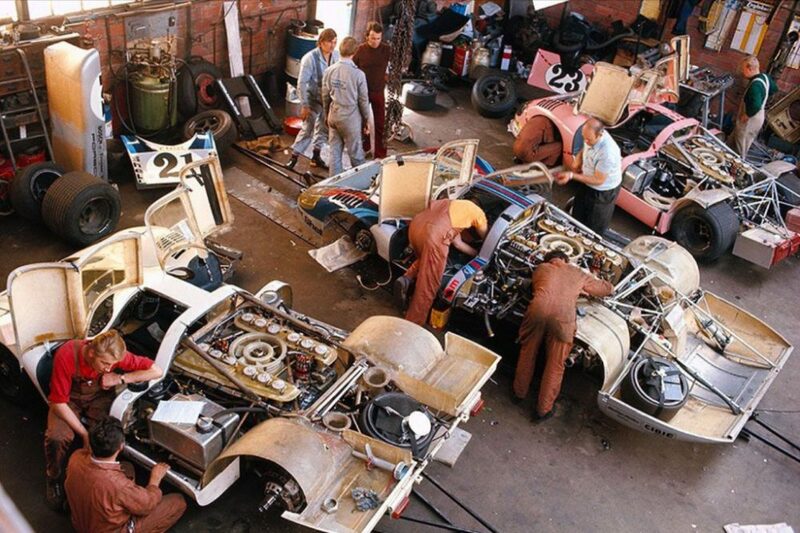 It’s tough to verify that, but as the below photos indicate, things were not always so clinically perfect and organized for the Porsche racing effort. 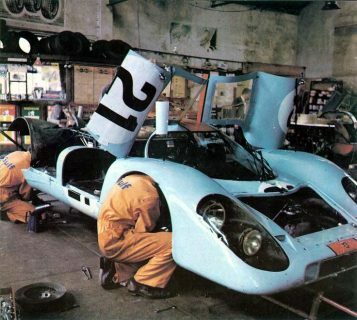 As mentioned earlier and illustrated above, a great many 917s were set up and stored miles away from the circuit in the days preceding the race, and as such they needed to get their fiberglass asses to the starting line somehow. 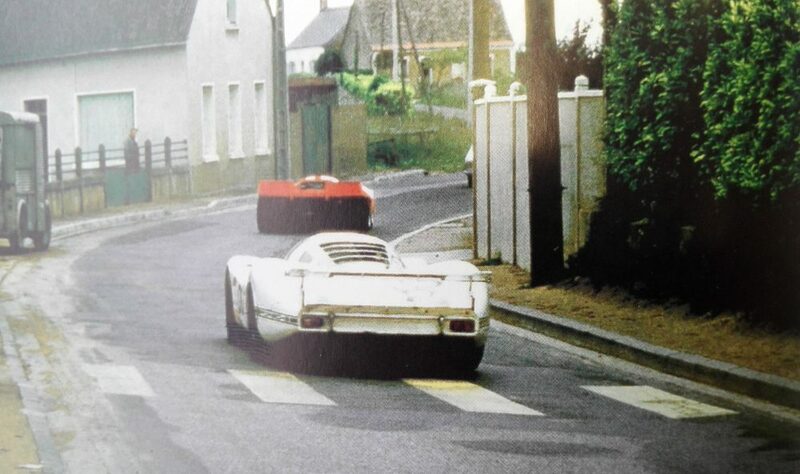 What would now likely “require” a convoy of Cayennes and surgically clean haulers to move the 919 around used to involve simply driving the cars on the street—after all, if they were to compete for an entire day with no rest, what were a few more kilometers racked up amidst some French villages? Before all of that could happen though, the cars needed to be dialed in, set up, tweaked, whatever term you prefer for the various inspections and triple-checking processes that occur before an event as grueling and unforgiving as this one. 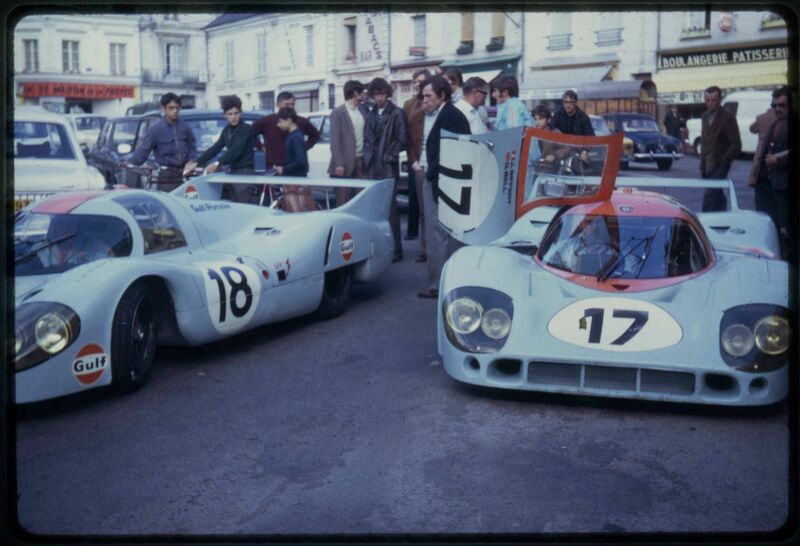 The photos below are a mixture of John Wyer’s Gulf-sponsored cars being prepared for Le Mans and otherwise, along with the Martini crew from 1971 with their three musketeers (the eventual winner, a 917k; the Pink Pig, a 917/20; and the #21, a 917LH). While the basic idea behind this piece was to collect a bunch of period images of Porsche 917s off the race track simply because of how cool they look out of their natural habitat, not every occasion was a happy one. 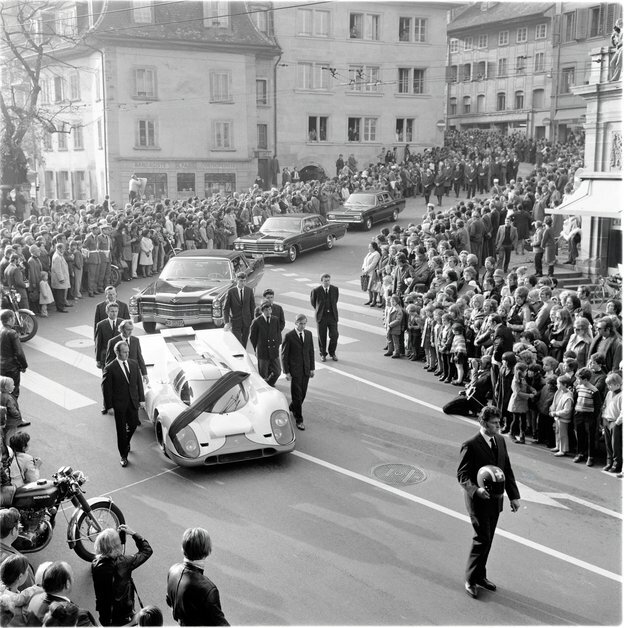 After the Swiss driver Jo Siffert died in his BRM at Brands Hatch in 1971, his funeral in Fribourg saw tens of thousands of mourners come out into the streets to follow the procession, which was led by one of John Wyer’s Gulf 917s wearing a somber black band across its domed cockpit. A sad occasion for such a manic car like this to be out on the street, and I’m sure the typically strict Swiss let it fly without a license plate this time. 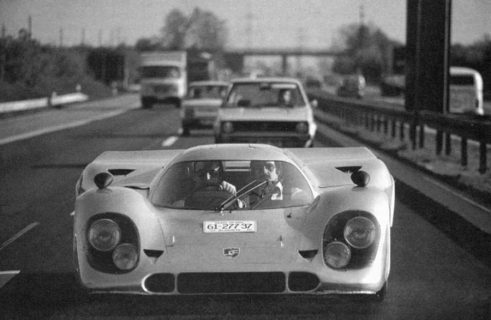 Speaking of street legality and the 917 though, there are two such cars that were driven on the motorway among lesser traffic. One is the silver car pictured below with an Alabama license plate fixed to its hood, and is the more well-known of the two, and the more original. 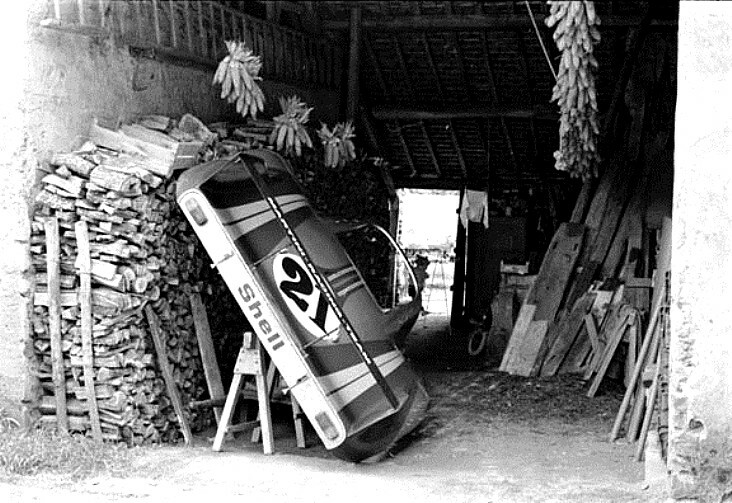 The car belonged to Count Rossi (of Martini & Rossi) after Porsche agreed to convert it to street specifications following its brief racing career. 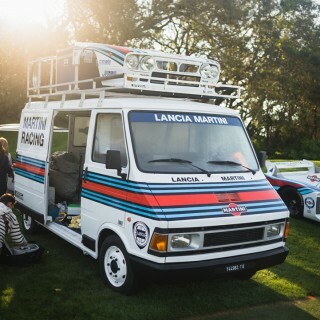 It competed for the Martini Racing Team in 1971 in just one race (the 1,000km of Zeltweg, in Austria), and was also used as a test bed of sorts for an anti-lock braking system. The car was sold off to Count Rossi after having its racing livery removed in place of a coat of standard silver, along with a newly muffled exhaust system and some tweaks to the interior to make it a bit more practical. Virtually no country in Europe would sign off on it though, so he turned to Alabama, because if you need a sketchy car registered for the road there’s no place like the American south. 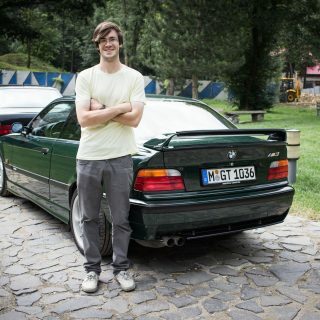 He got the plate, and as the story goes, it was under the ironic condition that the car never actually come to the state. 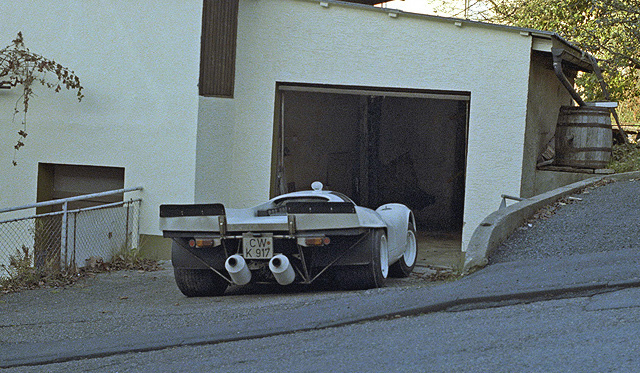 The other road-legal car has since been converted back into racing specification, but for a time this white 917 was prowling the Black Forest in Germany. 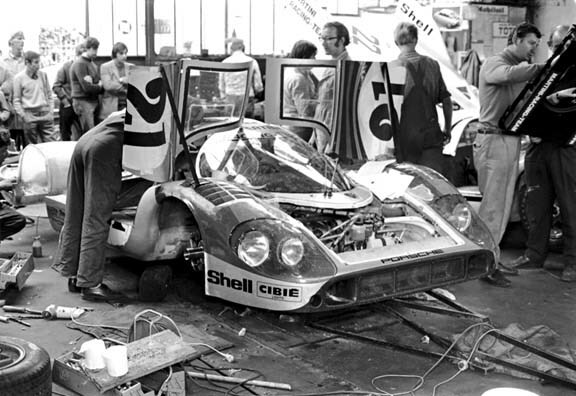 Its history goes back to the 1970 Hippie Car, which suffered an accident at Le Mans that year resulting in the wrecked chassis being swapped for another for the rest of the season. 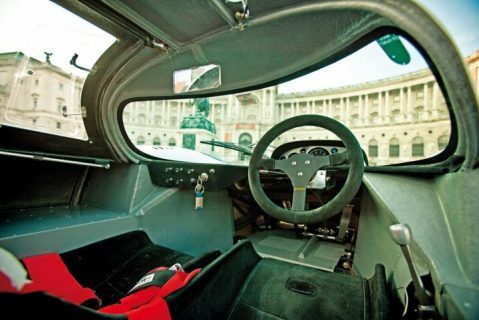 By the end of the year, the car was again taken apart to have its guts transferred over—this time to an open-cockpit 917—and the leftover bodywork and chassis were sold off. 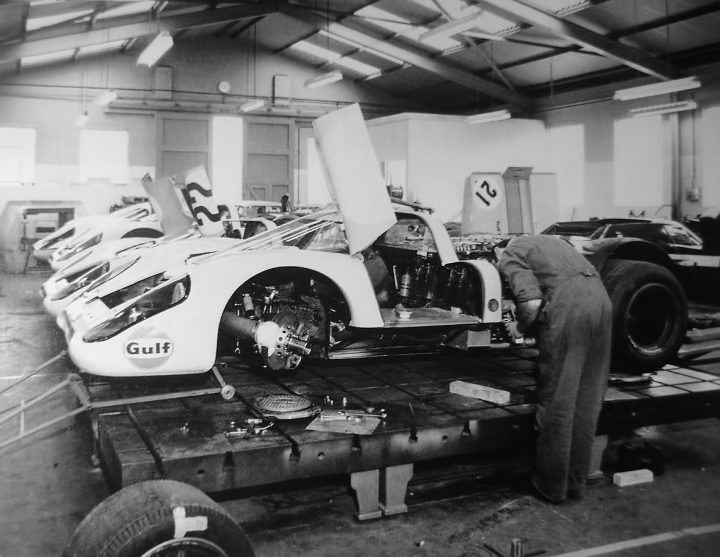 Eventually a one Joachim Grossman purchased the components and set about making his own roadworthy 917. 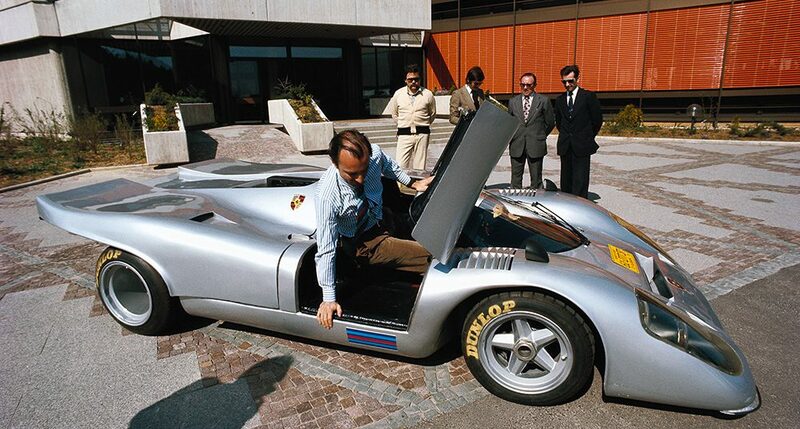 The 917 has that mythic quality to it that makes it still seem so anachronistically cool and fierce. 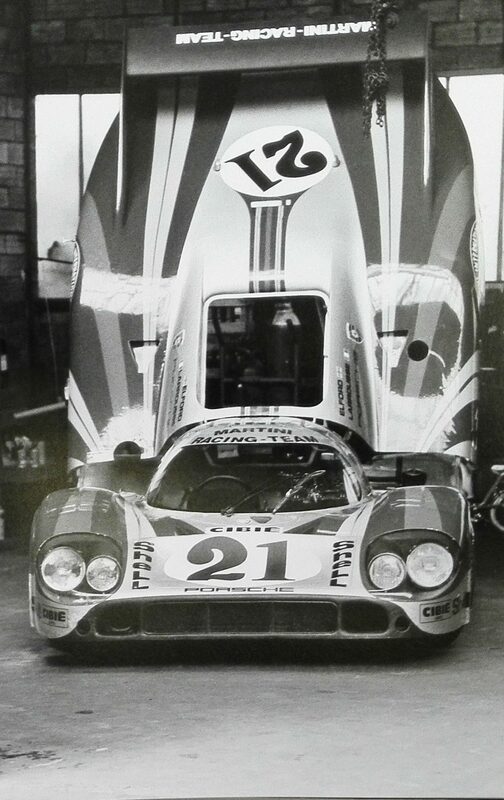 And when you have something that stands out like this one did among racing cars, it’s only going to look even more otherworldly on the road. 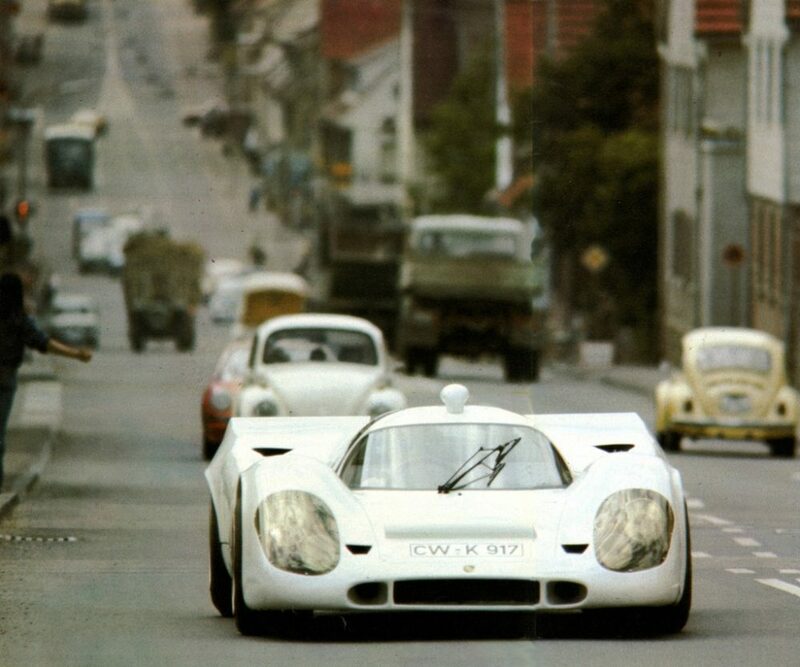 An air-cooled flat-twelve ringing out over the din of regular traffic around it would be an experience just to witness, for no matter where it is, everything else becomes decidedly ho-hum when a 917 shows up. Have we failed racing or has racing failed us? 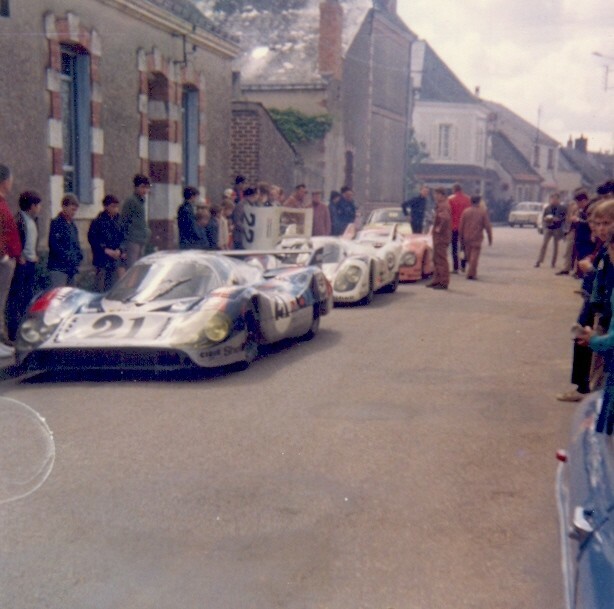 Our kids will never get to see Le Mans cars being worked on in the streets of a small French town days before the race…..Motorsport is so stale now. 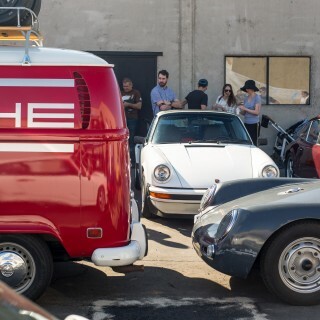 And let’s not leave the amazingly cool in the background Porsche bus out of the conversation. 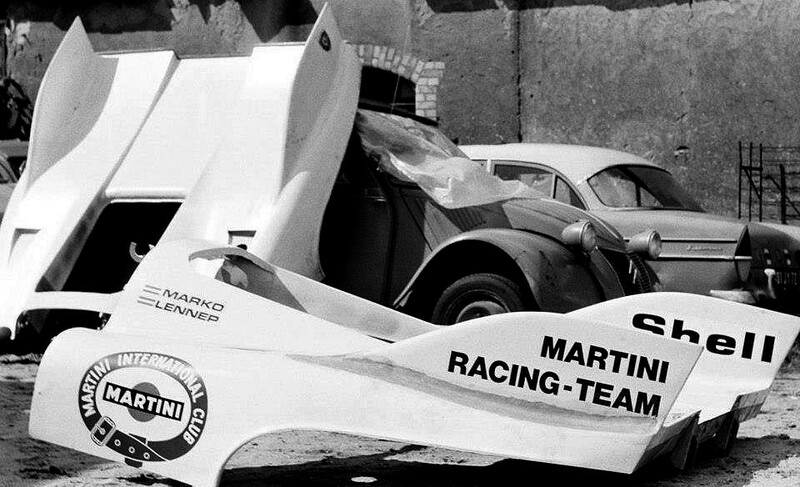 The pictures shown with this story represent the true romance of racing that tragically will never be seen again. I recall listening to Brian Redman reflect on his days at Le mans where he mentioned driving a GT 40 along the French country roads to get to the track and came across a tractor pulling a cart of hay. Can any one of us imagine such a scene today? Great pictures. 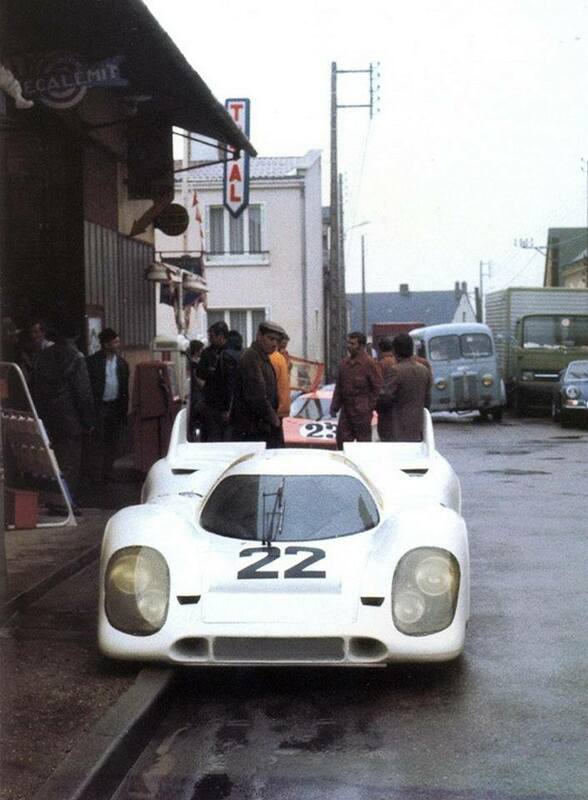 Does the 917 have a bad angle……I think not. 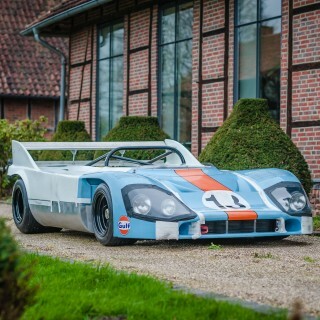 Stunning car. Thanks for this great article! 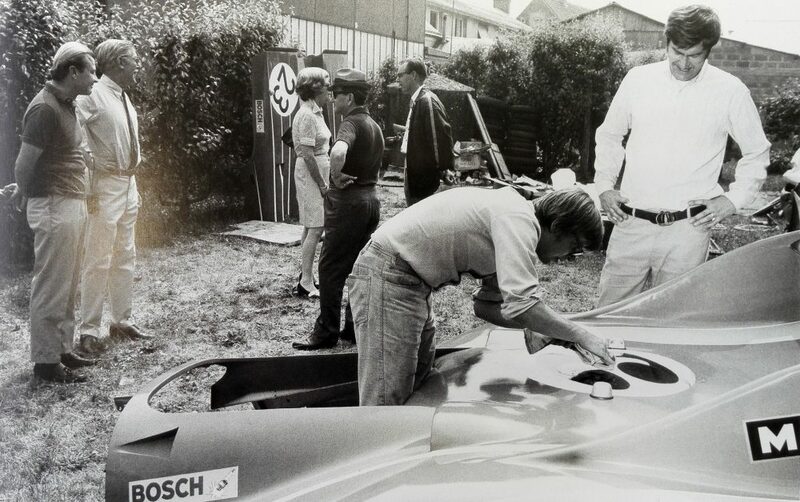 Never saw the Jo Siffert photos before. I find the Langheck version, primarily the 1970 model, think Elford and Ahrens, to be the best looking. What a great bunch of pictures! 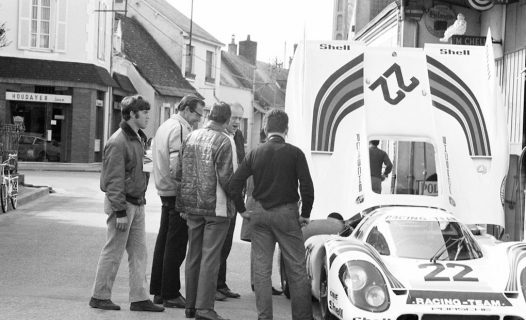 I’ve been a huge 917 fan since I saw them on the cover of Road &Track but I’ve never seen these photos! It’s a lifetime’s worth of screen savers! 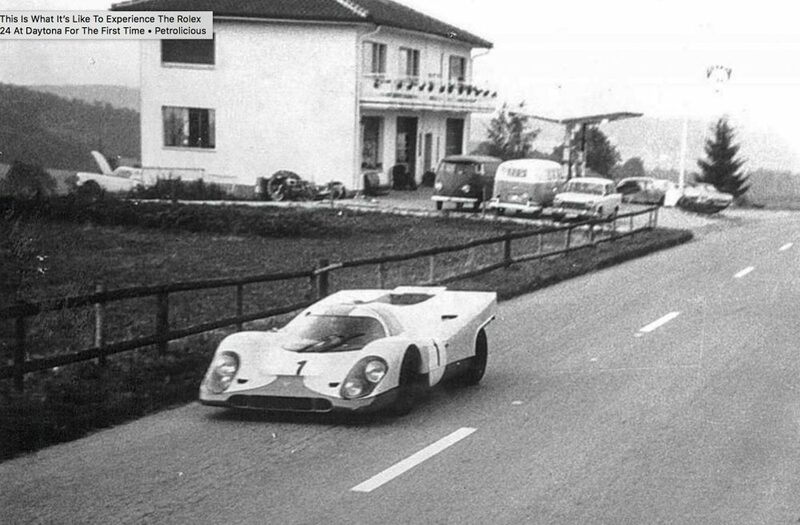 I also remember an article in R&T about the “Alabama” 917. These photos do also make me sad to be reminded how antiseptic and “virtual” things have become. What a great article! As a kid I went to a few races and access was amazing. Stunning pics. 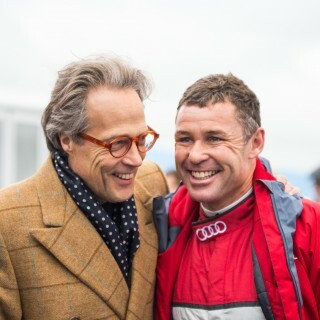 As racing has moved to being primarily a media event from a live attendance we have become disconnected from the noise, smell,intimacy of racing. We are the worse off for it.